This giveaway has ended. Congratulations to our winner, Mike Abate of Derby, Connecticut. Sign up now for a chance to get in on something that has never been offered before! 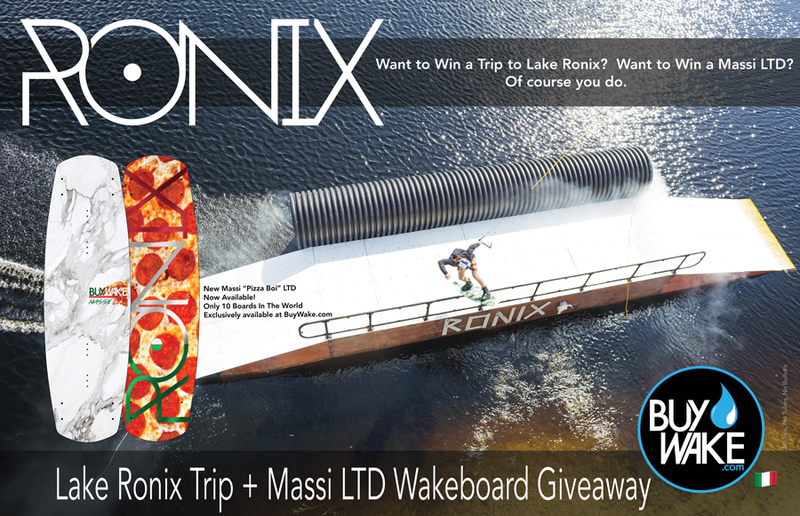 Enter for your chance to win a trip of a lifetime + a BuyWake x Ronix Massi LTD "Pizza Boi" wakeboard! Winner +1 (so you can bring a friend). Submit your info & tell us your current wakeboard setup in the form below. Share with your friends. If you don't win, one of your friends might...and you could get them to take you. We'll stop accepting entries at 11:59 PM on June 30, 2016 (winner announced shortly thereafter). Can't wait? 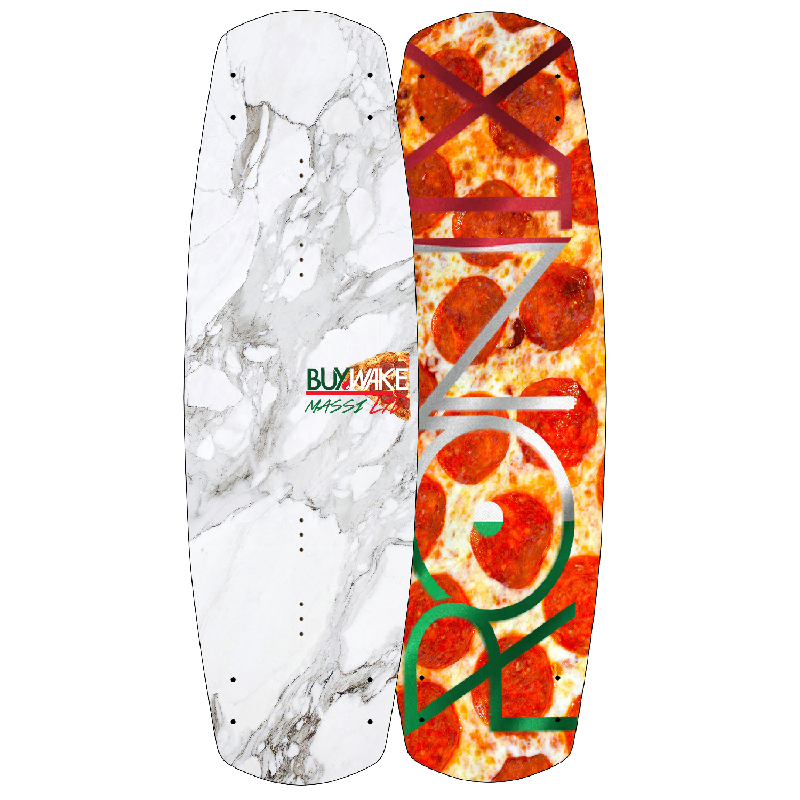 Buy the board now!